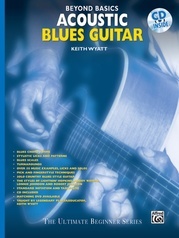 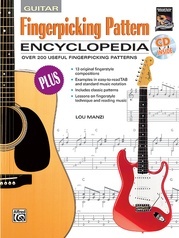 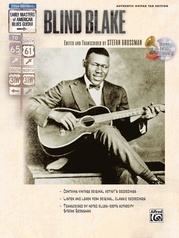 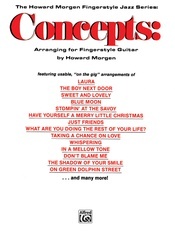 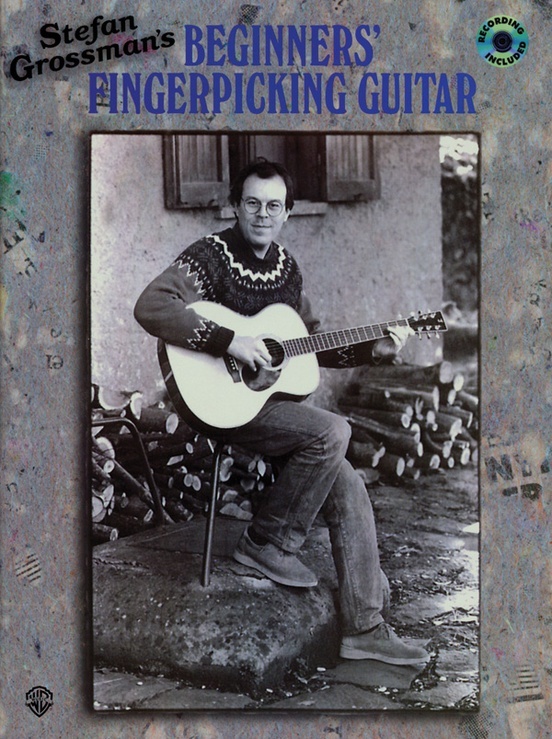 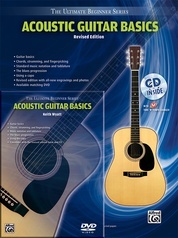 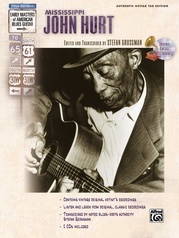 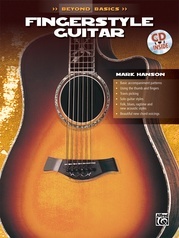 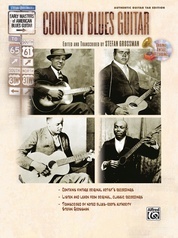 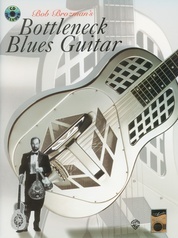 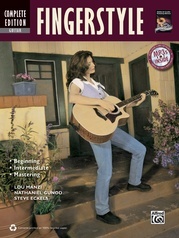 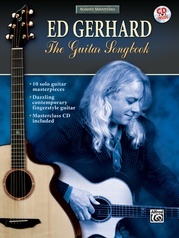 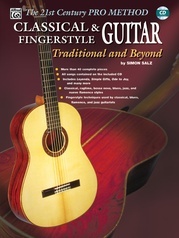 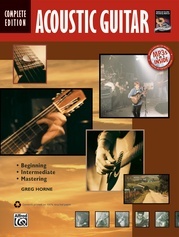 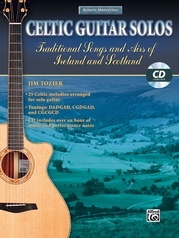 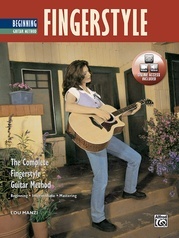 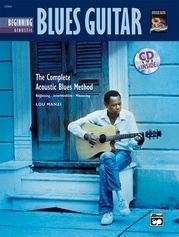 Now available with CD, this classic book is the perfect introduction to fingerstyle solo guitar. 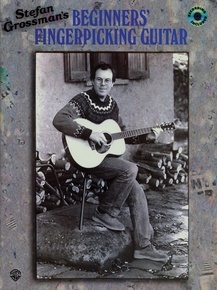 It features 21 popular country-blues and ragtime songs set by Stefan Grossman, Happy Traum, Dave Van Ronk and John Fahey in entry-level fingerpicking arrangements. 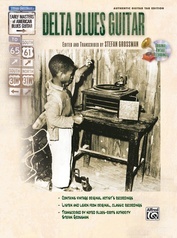 Includes: Delia * Death Comes Creepin' * John Henry * St. James Infirmary * Silent Night * Just a Closer Walk with Thee and more. In standard notation and tablature.